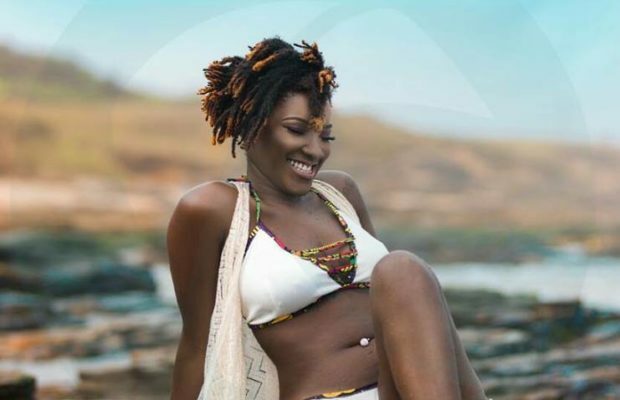 The driver of the Jeep which Ghanaian dancehall artist Ebony and two others were travelling in is said to be an Ewe man, called Togbe Agorkoli. Many are shocked as to why all the passengers in the gory accident died but the driver survived, almost unhurt. And GhanaCelrbrities.Com has also reported today that Owusu Bernard who claims to be on board on the VIP bus which collided with Ebony’s car has said the driver of Ebony’s Jeep was nowhere to be found when passengers in the VIP bus came around to rescue them. So the question is where was Ebony’s driver when the accident occurred? Now that ScrewLife.Com has been told that the driver is an Ewe man–we sort of know what happened. He must have vanished out of the car, immediately before the accident. You know what our brothers from Volta are capable of doing.